If you are interested in getting lettering for your next tattoo you will need to consider first several factors. The font can change the whole feeling of a tattoo, so you must make sure it fits not only the phrase or sentence you have selected but also your tattoo goals and personality. Your skin will age, and you can’t expect to retain the crisp aspect of the first days. For this reason, going for small letters will severely harm readability. If you want to get a poem, a quote, or any other text tattooed, you definitely want it to be readable. 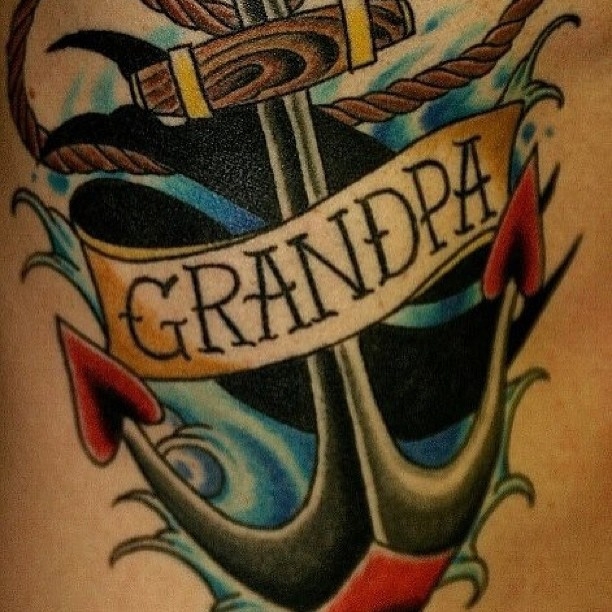 Over time, the tattoo will end up blurring slightly. Therefore, we do not recommend a no-outline design. Otherwise, you risk ending up with an unreadable piece of watercolor-looking shapeless thing on your skin. It is easy to fall for a specific lettering style just because it looks great. However, you need to make sure your lettering fits the look you want to accomplish. For example, if you are getting a delicate watercolor floral design, you don’t want block lettering. 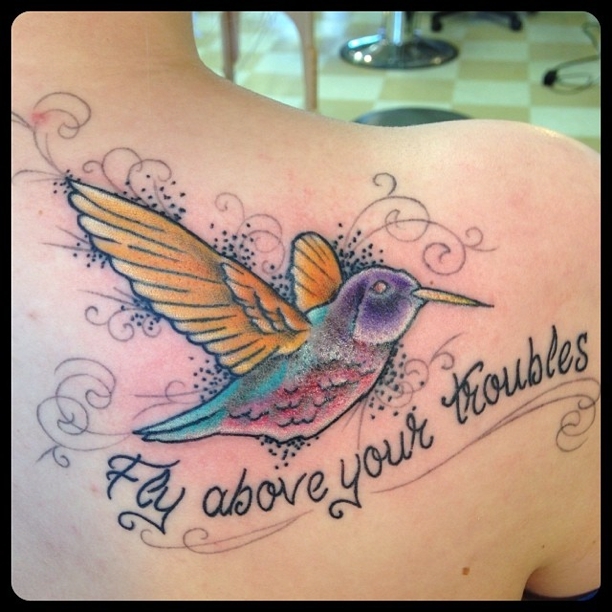 The lettering you select must complement the vibe you want for your tattoo. The right font will do the job. Don’t just run and say: “that looks amazing, let’s do it right away.” Make sure the words are right, especially if you have chosen a foreign language, if the artist can’t speak it you can’t expect him to know how to spell it. Triple check and do your research!!! Before you get a text tattoo, do your homework. The best way to go is to choose an artist who specializes in what you want. Tattoo artists from Mantra Tattoo can help you with the details. If you want your lettering tattoo to remain legible even after years wearing it, come to Mantra Tattoo. We have a team of professional tattoo artists in Colorado. Book an appointment now!